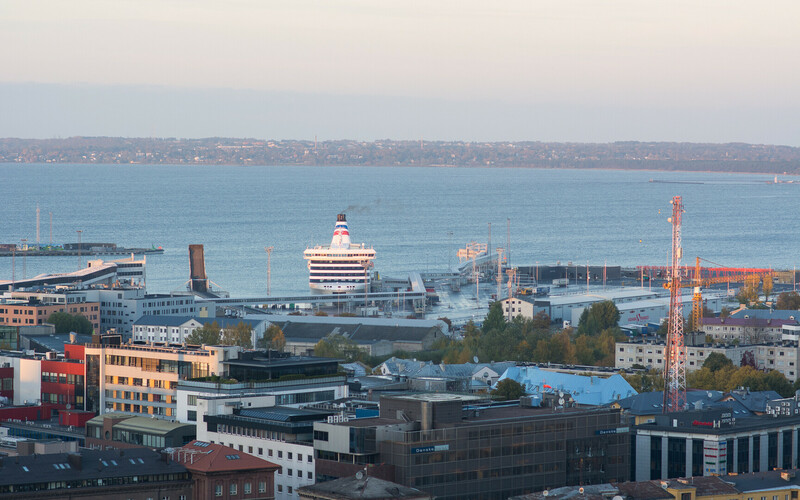 A total of 1,223,901 passengers travelled aboard Tallink Grupp-owned vessels in July 2018, indicating a 1.3% increase on year as well as setting a new all-time record for number of passengers transported in one month. In addition to the increase in the number of passengers in July, the number of cargo units transported by the group and the number of passenger vehicles transported likewise saw an increase last month, according to a company press release. 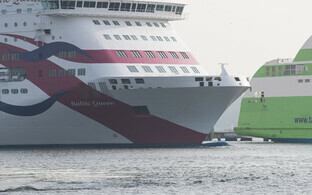 "The fact that we have reached another milestone with our monthly passenger numbers is clear evidence that passengers travelling on the Baltic Sea have once again given top marks for the quality of onboard service to Tallink Grupp vessels in our highly competitive market," Tallink CEO Paavo Nõgene said. 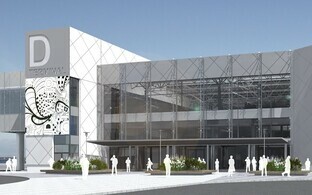 "This is the sixth year running that we have achieved record passenger numbers with the help of our customers." 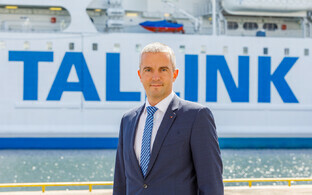 According to Nõgene, these good results can be attributed to the company's continuous product and services development work and investments made in the company's vessels, but also to this summer's unusually warm weather as well as Tallink's efforts in new markets, particularly in Asian countries. "We continue to see an increase in the number of Asian passengers, and this also had an impact on July's record results," he noted. Estonia-Finland remained the company's most popular route, accounting for 633,260 passengers at an increase of 1% on year, followed by Finland-Sweden with 375,199 passengers at an increase of 2.2% on year, and Estonia-Sweden with 118,501 passengers at an increase of 1.5%. 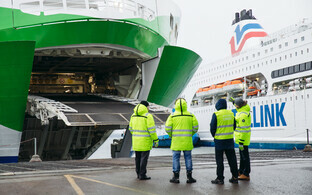 Tallink's Latvia-Sweden route saw a minor decrease of 0.1% on year, carrying a total of 96,941 passengers. According to the CEO, it is positive that cargo transportation figures also continue to see a significant increase, as do transported passenger vehicle numbers. A total of 29,629 units of cargo and 153,805 passenger were transported in July, indicating an increase of 7.1% and 1% on year, respectively.